We work together every day to do important work, but this season, we want to accomplish something even more meaningful. 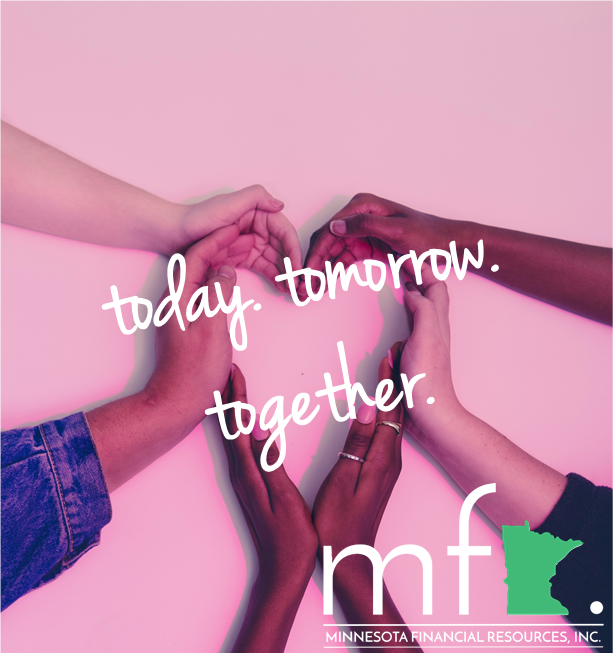 Join us, Minnesota Financial Resources, in reaching our blood donation goals. Because we’re all in this thing called life together, and what you give today, makes a difference tomorrow. Please make and keep an appointment to give blood to the American Red Cross. Share the love. Save a life. Securities offered through Registered Representatives of Cambridge Investment Research, Inc., a broker dealer, member FINRA/SIPC. Advisory services offered through Cambridge Investment Research Advisors, Inc. a Registered Investment Adviser. MFR and Cambridge are not affiliated.